2018 has been marked by waves of feminism, from the #MeToo Movement to the ongoing discussions around the gender pay gap. It’s been a helluva ride, one that will surely continue into 2019 and the years to come. We’ve heard from many female celebrities but what about the guy celebs who have spoken out in celebration of feminism and gender equality? We highlight some of pop culture’s most vocal male feminists. Vive la résistance (with male company)! At a press conference in March 2013, Legend said, “All men should be feminists. If men care about women’s rights, the world will be a better place. We are better off when women are empowered — it leads to a better society.”After the birth of their first child, Teigen shared her battle with postpartum depression, which John fully supported her through. 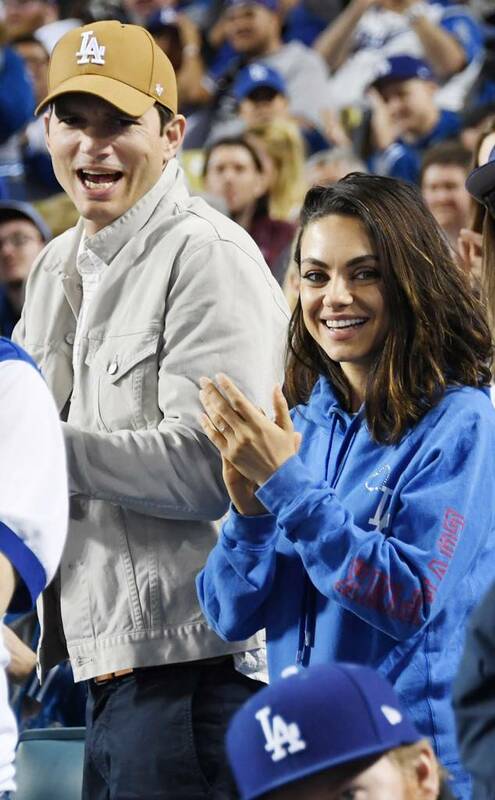 Talk about a power couple! When Grammy award winner Alicia Keys decided to ditch her makeup, it wasn’t just a policy for special events. She was inspired to go completely makeup-free indefinitely after shooting photography for her album, Here, and to embrace showing off her true self. 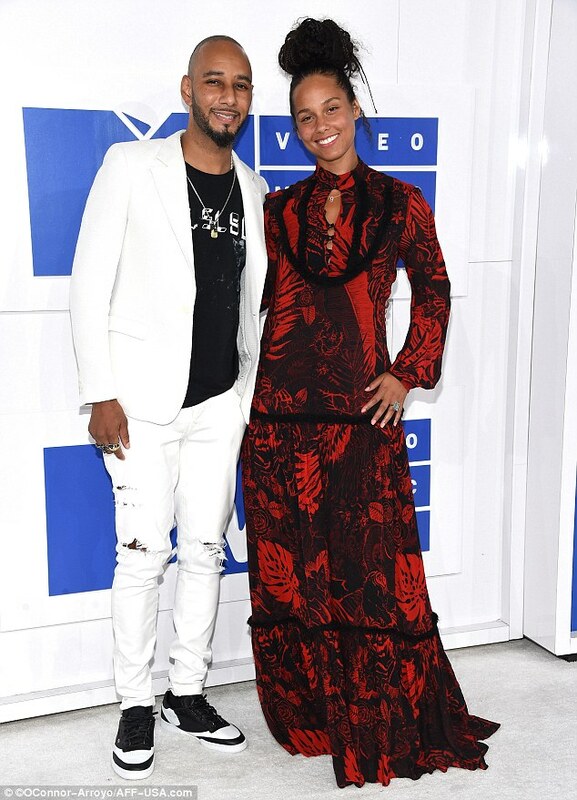 When she attended the2016 MTV Video Music Awardswithout makeup, the haters came out in full force and Keys’ music producer husband, Swizz Beatz, felt compelled to support his wife with an emotional Instagram video pondering why someone is sitting at home mad because a celebrity didn’t wear makeup on their face. 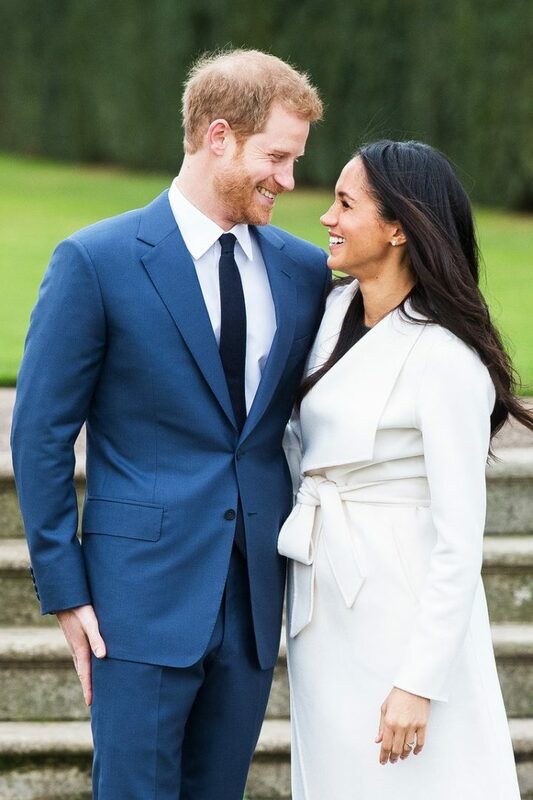 Excuse us, we need a tissue because we’re crying over the beauty of this. 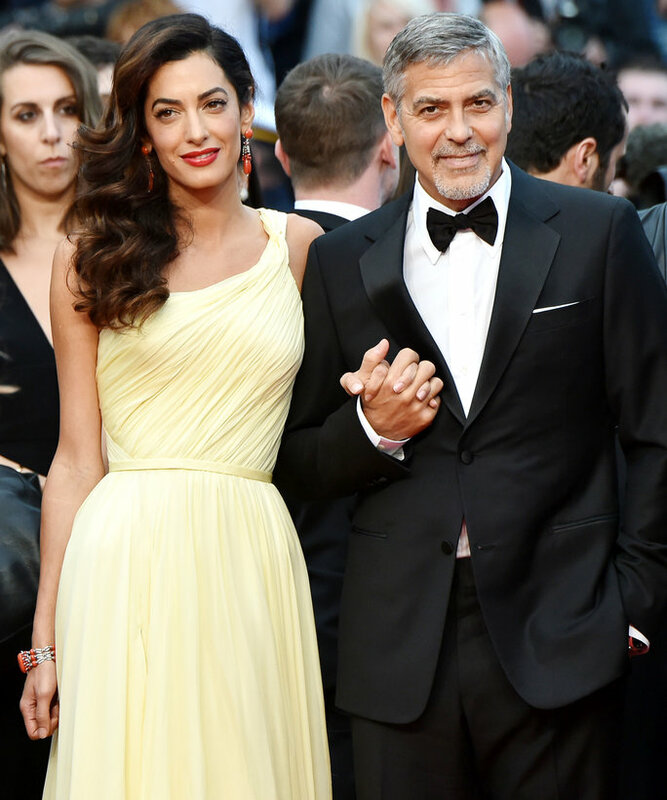 Amal has talked about what feminism means to her and at the Texas Conference for Womenin 2016, she urged women to perform “everyday acts of feminism” for each other and to support each other at work as in everyday life.Her husband, actor George Clooney, clearly supports her as he can’t stop gushing about her during every interview he has. Beyoncé is indubitably a feminist and if you question this then you need to examine her discography with its female anthems such as “Run the World (Girls)” and “Single Ladies”. She pretty much shouted it from the rooftop with a “Feminist” LED sign at her 2014 MTV VMAs performance. 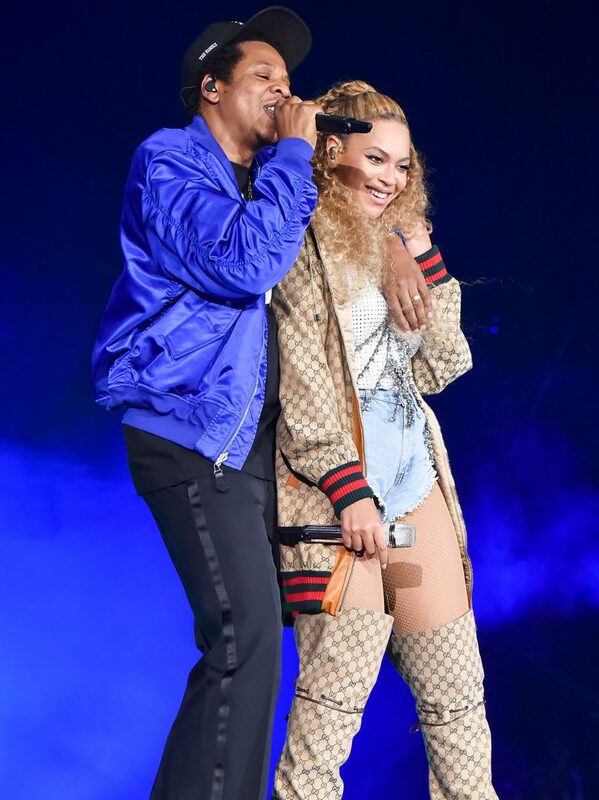 While her husband has never said anything about his wife’s feminism, it’s clear that actions speak louder than words because the couple just wrapped their co-headlining stadium tour, Onthe Run II, which just goes to show that their relationship is one of equality. Actress Mila Kunis wrote a powerful essay for A Plusin 2016 on sexism in the workplace and promoting a more gender-equal world. Her husband, Ashton Kutcher, recently shared his perspective on the #MeToo movement at TechCrunch’s Disrupt conference in San Francisco where he encouraged a proactive approach from men such as investing in companies that are female founded and hiring more women. This list would not be complete without the GOAT, Serena Williams, and her husband Alexis Ohanian, a co-founder of Reddit. 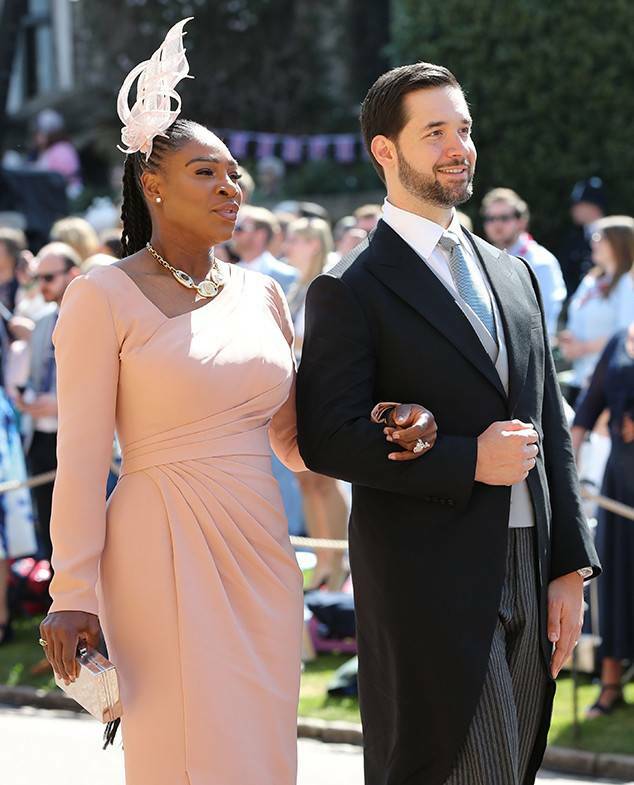 This picture of Ohanian admiring his wife made the rounds after Serena returned to the tennis courts at the 2018 U.S. Open over the summer. Find you a man who looks at you the way Alexis looks at Serena (while she is smashing sexism and postpartum depression taboo at the same time).